Being a glasses wearer my whole life, you get excited when really amazing new glasses wear stores come into your area. Living in Spokane, Washington, I have noticed that there are not too many places you are able to choose from for certain things, fashion being on of them. We are on the up and coming list and slowly but surely bringing in some great companies. With that being said, this weekend, January 27th, 2018, Eyemart Express is opening a story in Spokane, Washington! It is their first ever store in Spokane, which is amazing, they have 177 stores in over 35 different states! The Grand Opening Celebration event is Saturday, January 27th from 10am-4pm and the first 25 families will receive a voucher for one FREE pair of kid’s glasses! That’s pretty amazing Spokane! Eyemart Express is a leading eyeglasses retailer with more than 28 years of experience fitting and providing quality and affordable prescription eye wear to customers. Spokane residents can visit the eye doctor next door to the new store, or they can bring a prescription from their eye doctor to Eyemart Express and choose from more than 2,000 frames at affordable prices. Eyemart Express offers an everyday 20 percent educator discount for residents who work in schools including teachers, janitors, coaches, and counselors. With a lab in every store, Eyemart Expresses offers customers the fastest production of glasses in the industry. 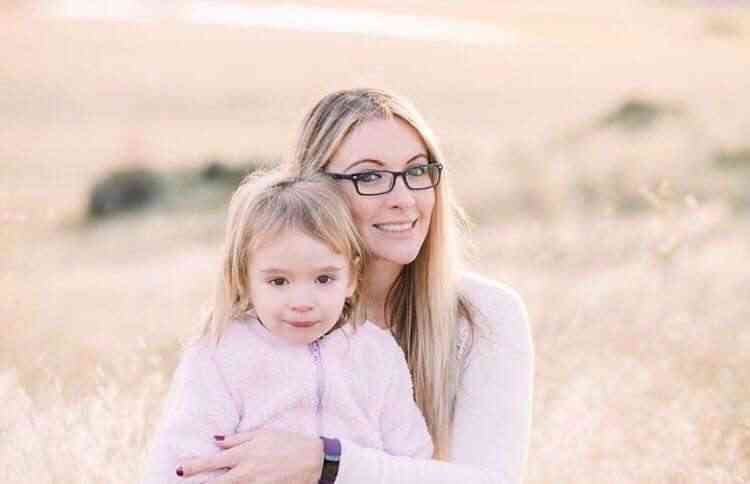 Ninety percent of glasses purchased from the eye wear retailer are delivered on the same day, which is great for busy families! 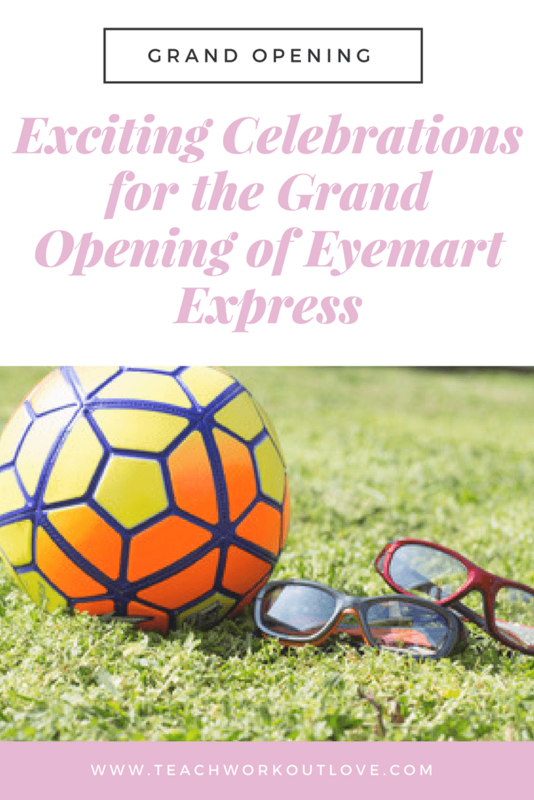 Eyemart Express is celebrating its first store in Spokane with a grand opening event on Saturday, January 27 at 10am-4pm. The new store is located at 7808 North Division Street. The first 25 families at the event will receive a voucher for one free pair of kid’s glasses! We are so lucky Spokane – Eyemart Express is bringing high-quality and affordable eyeglasses and sunglasses to our community! As a lifetime glasses wearer, I know how important this is. The lack of locations to physically go into a store and find top brands of glasses here has been nonexistent. Glasses wearers – why is this important to you? How many times have you had to wait days or even weeks for your new pair of glasses to be completed? The stress of wearing the old glasses or the scratched lenses until the new ones are made is a terrible time. Eyemart Express has one of the fastest production of glasses in the industry! They are getting your order and producing it in as little as 30 minutes turnaround time with 90% of glasses delivered on the same day. Did someone say same day!? Being a glasses wearing mama, this is amazing to able to get brand new glasses in one day, let alone as little as 30 minutes! A little bonus for us teachers is they offer 20% discount – I love them already! Don’t live in Spokane but want to know where to find more Eyemart Express locations? Click here. This is awesome!! Glasses are SO expensive, it’s nice to have affordable options!! They totally are !! And so many awesome brands too!